To be realistic, most people (85% are women) searching for a dentist will not read much of the content on your website, but… if they do you want them to resonate with it. Unfortunately, all the dental websites we see fail miserably at it. The content is too focused on your practice and not enough on their needs, wants and desires. 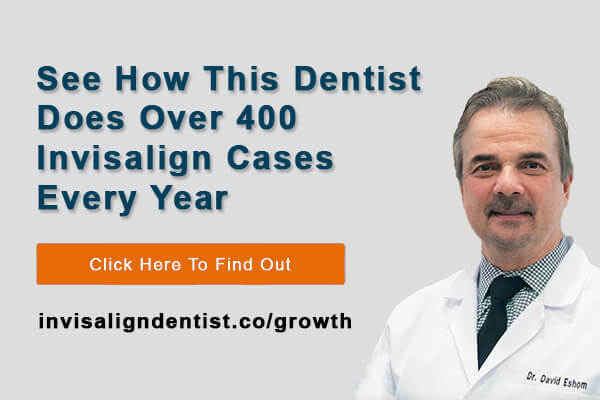 If you watched the video above, I have a sneaky little technique to quickly see how the words on your dental website come across to your website visitor. Are you speaking to them as if you were there in person? Or, are you “telling” them about your practice and how good you are? Go to your homepage and do a search for the word “we”. How many occurrences are there? Now do a search for “you” and see how many. There should be a ratio of 3:1 at a minimum, meaning 3 occurrences of “you” to 1 occurrence of “we”. When you hit that ratio you are not talking directly to your visitor about THEIR NEEDS and not about your practice. We are in a “what’s in it for me” society. The brutal truth is people don’t care how long you’ve been in practice or how friendly your staff is. 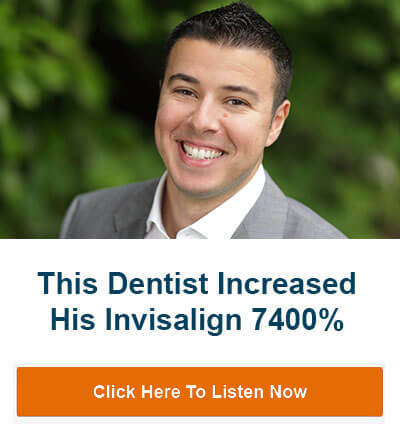 All dental websites have this. They care about themselves and can you give them the results they are looking for. When you evaluate your dental content and want to improve it (we can do it for you), make sure to write like you are standing in front of them talking with them. You want to be very empathetic, compassionate and inviting. When you take this approach you will be talking more WITH them about their desires and not about your practice. We’ve helped over a hundred dentists improve their online presence and dental authority in their area. 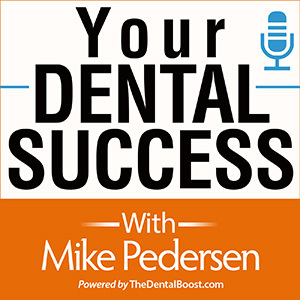 Let’s jump on a call to discuss how we can help you become the dental authority in your area.